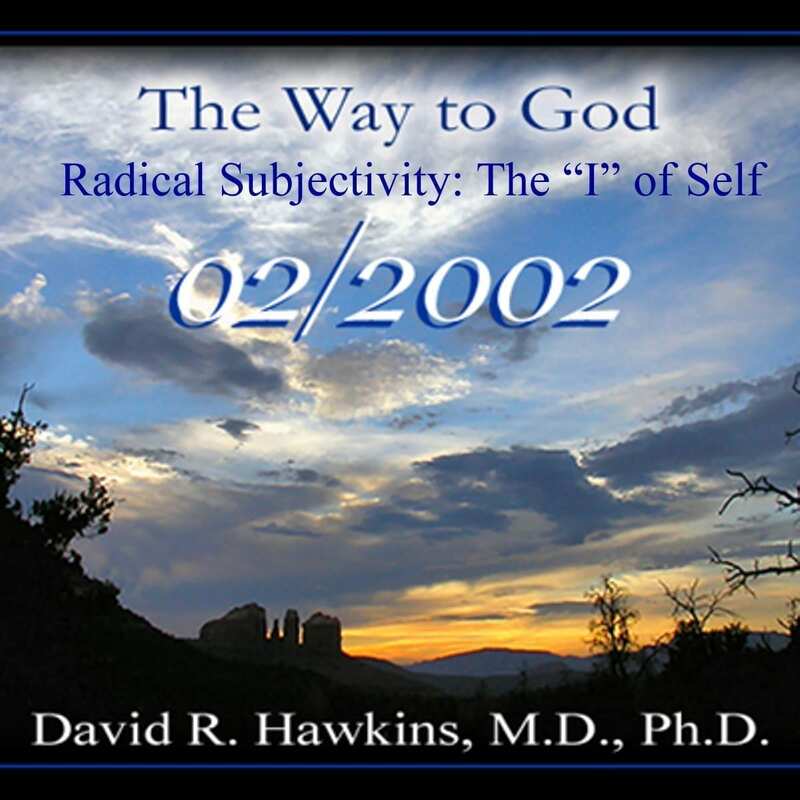 In “Radical Subjectivity: The “I” of Self”, Dr. Hawkins provides much needed insight about the ego, emotions, and being “wronged” and the grim satisfaction we get from all that. The payoff gets bigger as we evolve spiritually, and then the tempter of the ego appears to constantly test us. He explains what the source is and why it stays with us. With humor, Dr. Hawkins gives examples of the role of the ego in our lives and helps us to see how we are affected by it, what we get out of it, and where we would be without it. He also suggests that we let go of the seeming benefits of the ego for some higher purpose. Therein lies the challenge! He explains that we have to relinquish the ego in order to reach the experience of the Presence of God. Yes, that is a very frightening thought and something that we cannot understand at first, but Dr. Hawkins explains the benefits of doing so and the steps to take in order to reach that state. Part of the journey relates to faith, research, experiencing, and surrendering the known for the unknown. He shares his personal experiences with those steps, which makes it easier for us to understand. He also explains the concept of Karma and the role it plays in our lives and discusses the decisions of the spiritual will in relation to Karma and how the two are intertwined. Dr. Hawkins talks about the nature of Creation and how, in its perfection, it guarantees absolute justice. One can refuse the sovereignty of God and choose the lower astral realms because they are karmically destined for that state. He explains this in depth, along with the concepts of incarnation and reincarnation. Somehow, we have chosen the life we are leading so we can evolve spiritually, and we now find out the truth about that. We learn how to look at our lives differently, to even find some self-respect, even though we have made errors, and how to turn this lifetime into a “plus.” He gives us tools to close the door to all regret about the past, to let go of pain, and to live in the moment. We receive understanding about the problems we face daily in our personal lives, about the dilemmas we see in the world, and the relationship with karma in all of it. Dr. Hawkins then describes the nature of consciousness, God, truth, the false concept of “opposites,” the state of transition, the duality of “cause and effect,” potentiality, personal evolution, and identification with a field of consciousness. He shares information about the physical birth of Christ and how the teachings affected mankind. He then defines the collective ego and its relation to society. He also tells how one person can undo the negativity of the world. Dr. Hawkins explains the concept of the “critical factor” and how it operates in our lives, whether on a practical, physical level, or in the world of spirituality. 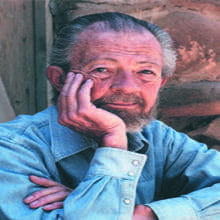 He also speaks about radical reality and the radical identity of the Self. At the conclusion, Dr. Hawkins answers a variety of questions from the audience that includes how to make life decisions and more.